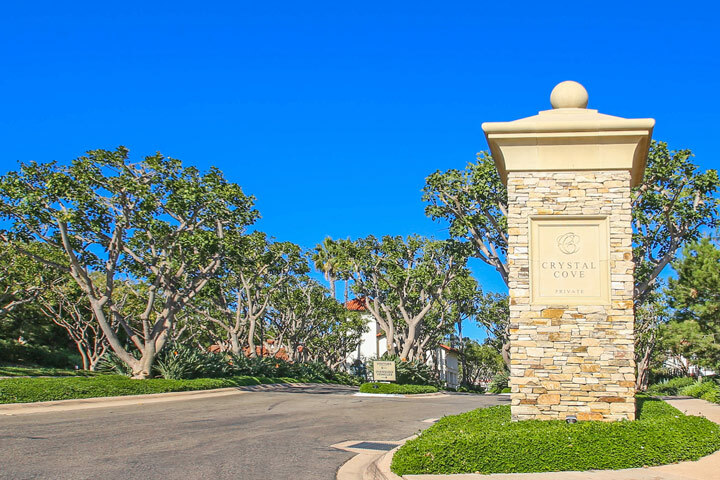 Crystal Cove Sea Crest homes are located in the Crystal Cove area of Newport Coast, California. Located at one of the highest points is the Sea Crest community that was built between 2006 to 2009. Homes located here are very large and range from 6,134 to 9,100 square feet of living space. Properties located on the front row will offer unobstructed views of the Pacific Ocean, Catalina Island, Newport Harbor and the Palos Verdes peninsula. There is a very limited number of houses located here and on average only 3 to 4 properties come on the market every year. 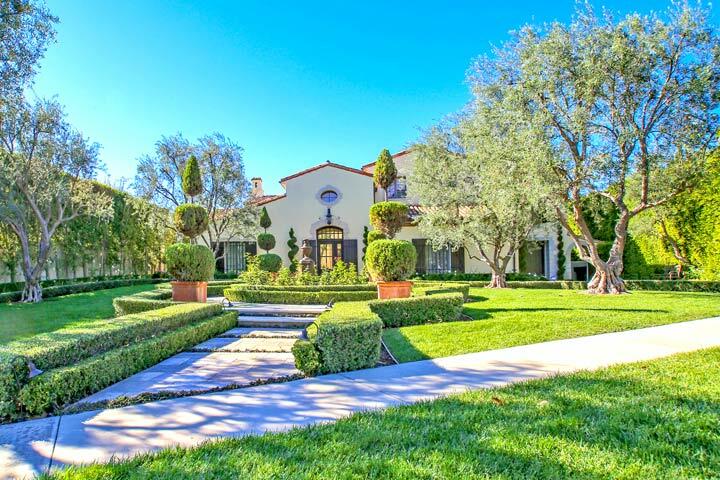 Below are the current Crystal Cove Sea Crest homes for sale and for lease in Newport Coast. Please contact us at 1-888-990-7111 with questions regarding this community and any of the houses listed for sale here. The Crystal Cove Sea Crest community is under a homeowners association with monthly dues required. All the homes located in Crystal Cove are managed by Keystone Property Management company who can reached at 949-833-2600. The association provides a very nice clubhouse with an ocean view pool, spa and outdoor entertainment areas. There are multiple tennis courts and lots of local hiking trails in the area. It's just a short distance to the Crystal Cove state beach area as well as the Promenade shopping at Crystal Cove.